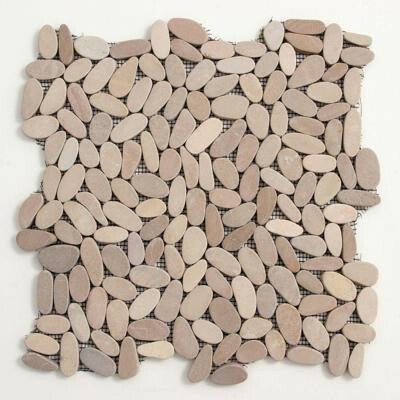 Bring exotic design indoors with the Kuala Pebble mosaics. Similar to the Koja in shape, Kuala Pebbles have a soft, natural finish – perfect for bare feet. Solistone recommends offsetting each sheet of mosaic to prevent the appearance of seams. You can buy this product in our internet market. We will be glad if you make the right choice.